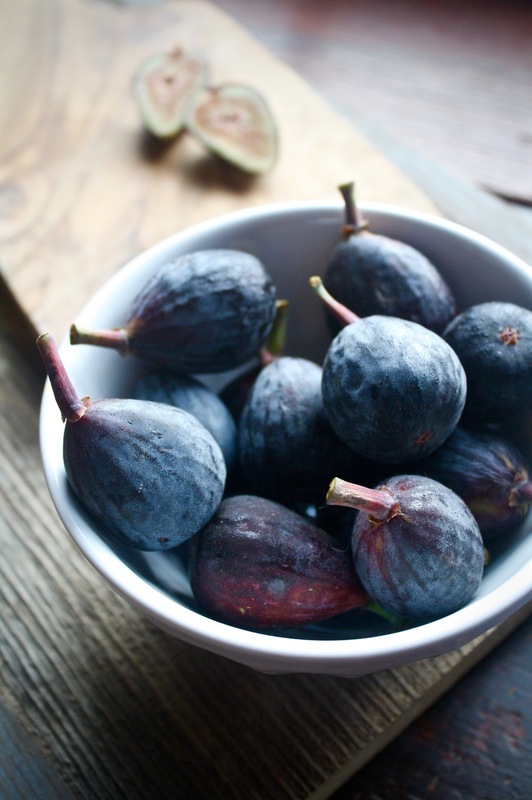 Figs have two seasons, spring and fall, the latter being the biggest crop. 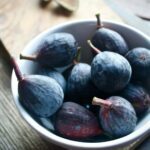 So during the fall, when I come across fresh figs, I make sure to enjoy them a few times before the season is over, and that included these caramelly Honey Roasted Figs. Often savored fresh, in salads, or in baked goods, my favorite way to eat fresh figs is roasted. 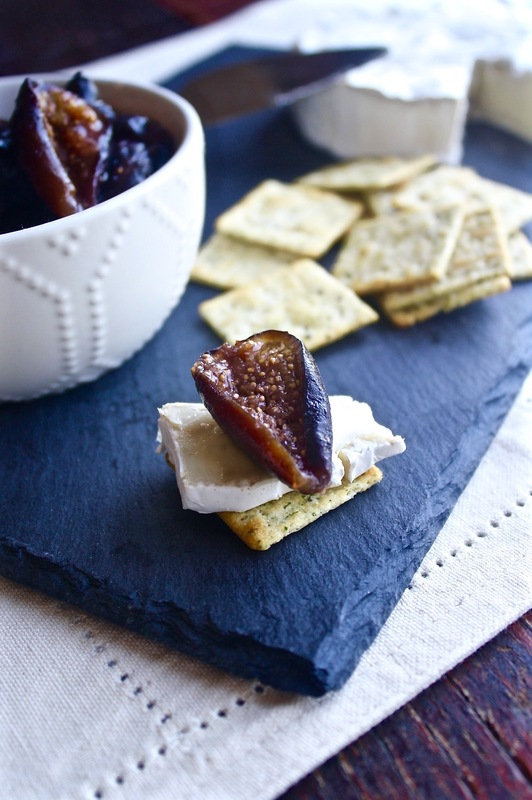 A few simple ingredients are all figs need to really make a statement. 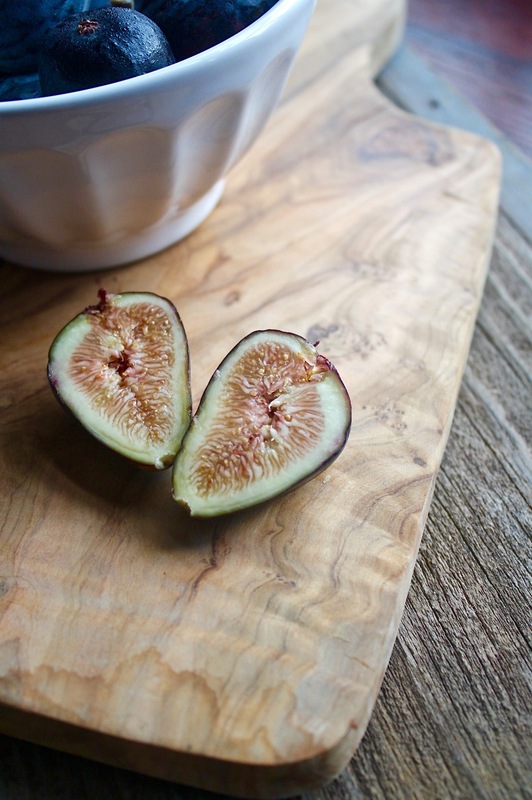 Honey, butter, and vanilla combine to evoke and highlight the natural sweetness of fresh figs. Then a pinch of both salt and cinnamon round out the flavors by balancing the sweetness and adding just a slight warmth to these roasted figs. 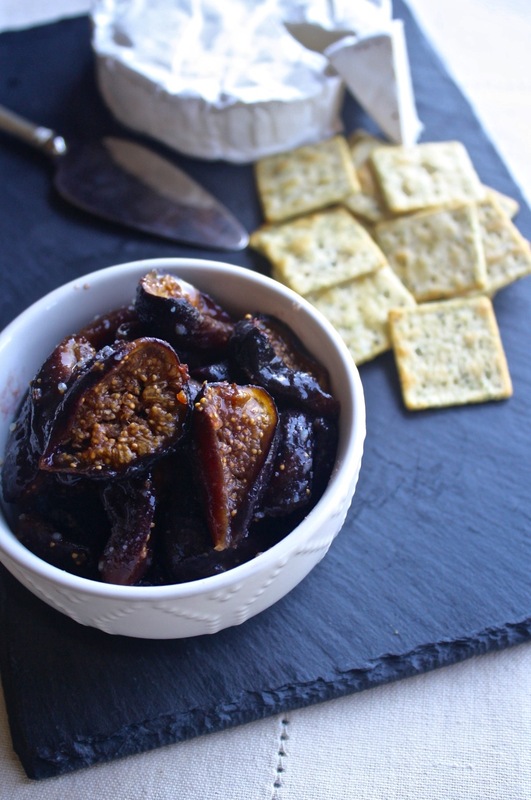 Learn how to make these easy Honey Roasted Figs. 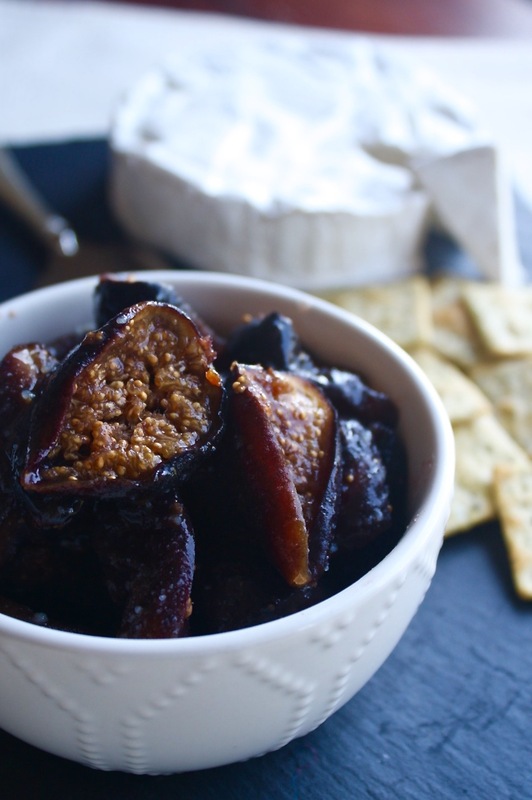 Mostly hands-off work, these naturally sweetened Honey Roasted Figs are packed with flavor. Heat honey, butter, vanilla, salt, and cinnamon in a small saucepan over low until combined. In a baking dish, toss figs with honey mixture to coat, then arrange figs in a single layer. Roast figs until softened and caramelized, 45–50 minutes. Serve Honey Roasted Figs on a crostini, with cheese, on pizza, with ice cream, and more. Store Honey Roasted Figs in an airtight container in the refrigerator for up to one week or in the freezer for up to 1 month.